If you choose to allow public access, your collection can be viewed by others on eHive. Sharing collection records on the public eHive.com site is as simple as ticking the ‘Publish to eHive’ checkbox. 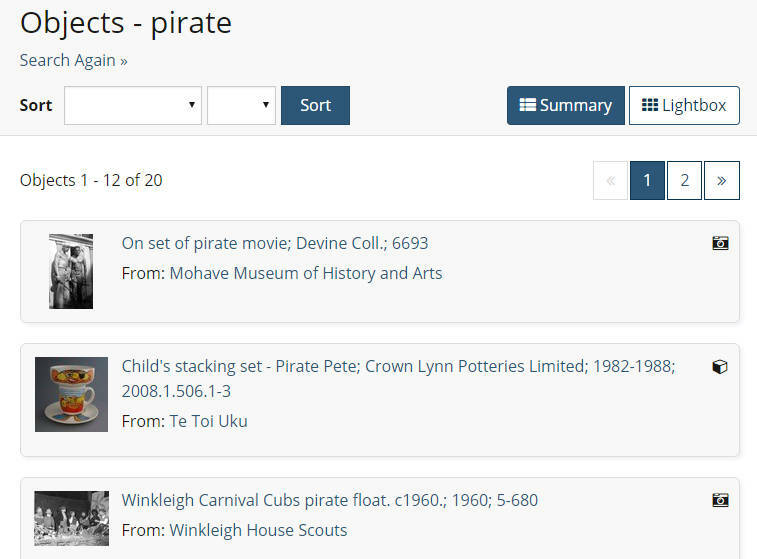 eHive users can discover your collection using the Search Collections page. Clicking on a Collection in the search results will take users to your profile page. 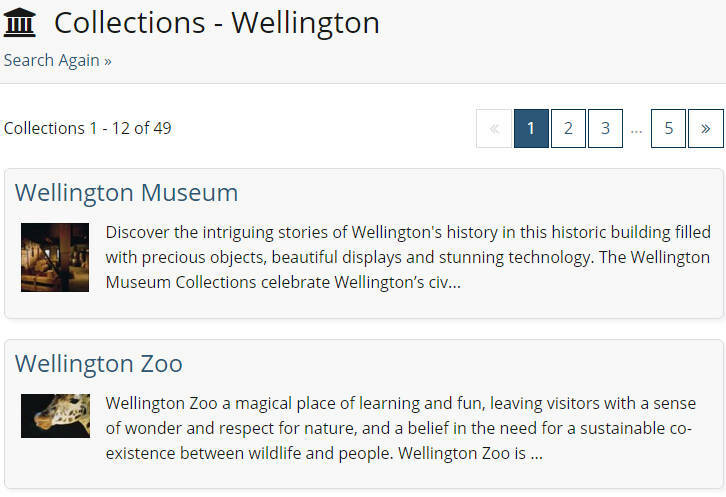 From here they can read more about your organisation and explore the objects you’ve published. Your object records will also appear in relevant search results alongside records from other eHive account holders. 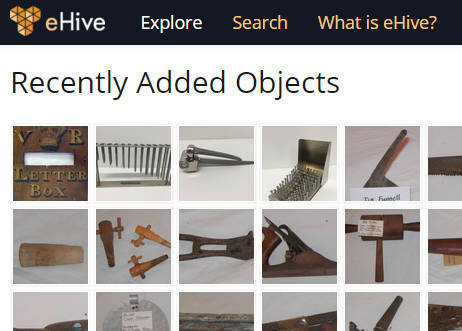 Your objects may appear in the Explore section of eHive as well. eHive includes features for publishing collections to partner sites such as the National Library of Australia’s Trove website and Digital NZ. Similar collections can be grouped together by forming communities within eHive. eHive uses the Dublin Core metadata standard and the Open Archives Initiative Protocol for Metadata Harvesting to share data with partner sites.